I Tell You Every Thing Step By Step With Pics But BeforE We Going To Our Point I Want To Tell You Some Thing About Tumblr. You Know Tumblr Is Microblogging Social Network. 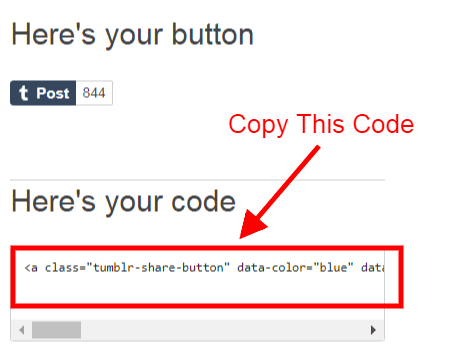 On Tumblr You Can Not Only Share Your Pics With Others But Also You Can Share Video , Website or Blog Links , Audio File And Also Text. 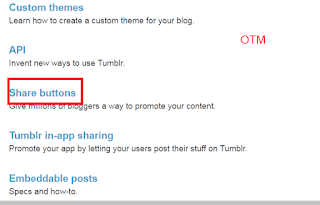 Means Tumblr Is a Very Famous Social Network Now In The World. So Millions Of Active People`s Are Using Tumblr Every Day. Tumblr is a microblogging and social networking website founded by David Karp in 2007, and owned by Oath Inc. The service allows users to post multimedia and other content to a short-form blog. 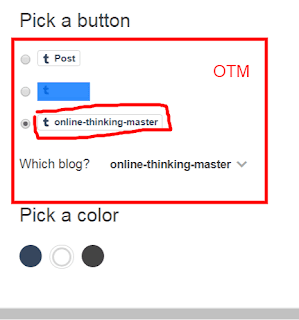 Users can follow other users’ blogs. Bloggers can also make their blogs private. For bloggers many of the website’s features are accessed from a “dashboard” interface. Tumblr Is Also Best Place For Business Promotion. 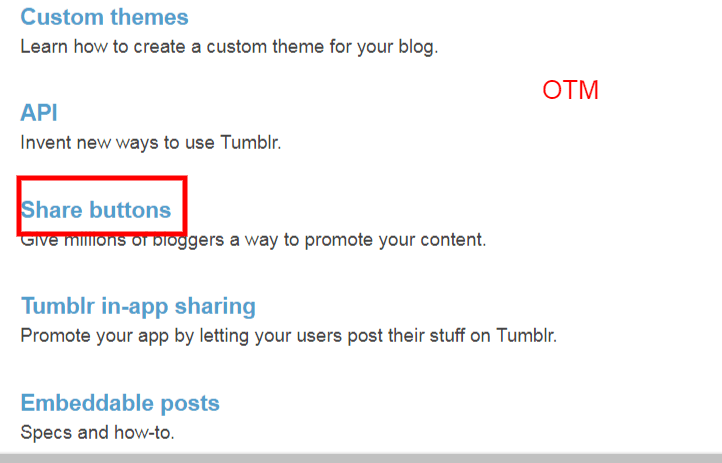 Tumblr Have Great Features Which Make Your Business Success. On Tumblr You Can Post But Only Limited. But Tumblr Have Very Strong Link With Search Engines , This Is Very Famous And Index Blog or Social Network So When You Use It For Your Business So Tumblr Provide You Lot Of Traffic to Your Business Or Website. 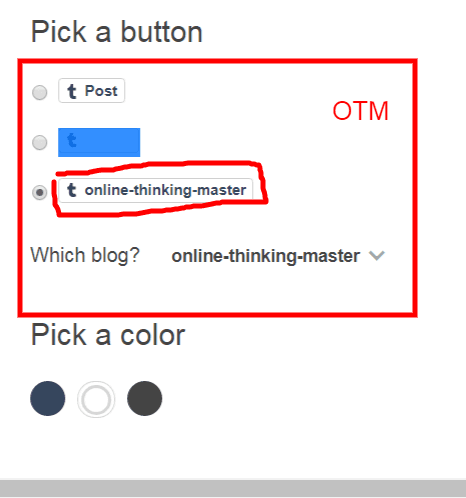 If You Don`t Know About How You Can Add Follow Button Of Tumblr To Your Website Or Blog , So Only Follow My Steps Which I am Going To Share With You…..
4 ==> Here You Can See Three Type Of Button So Chose Your Follow Button , You Can See Your Tumblr Blog Name In One Option So Select It. 8 ==> Paste Your Copy Code Here . Click On Save Refresh The Page And See Right.